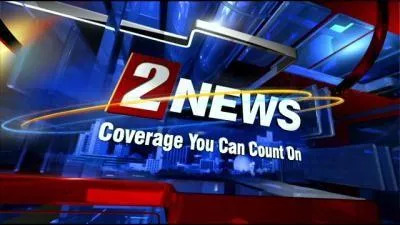 KTVN Channel 2 Reno is looking for a self-starter who enjoys working with local businesses in the development of advertising campaigns. Cold calling and new business development skills essential and you must be able to use your own personal vehicle. Valid driver’s license and clean driving record required. HS diploma required. Prior sales experience preferred. Excellent benefits and training. Application at www.ktvn.com. Please e-mail application and resume to: Andrew Perini; Local Sales Team Development Manager, APerini@ktvn.com. Minorities and women encouraged to apply. KTVN is an Equal Opportunity Employer!